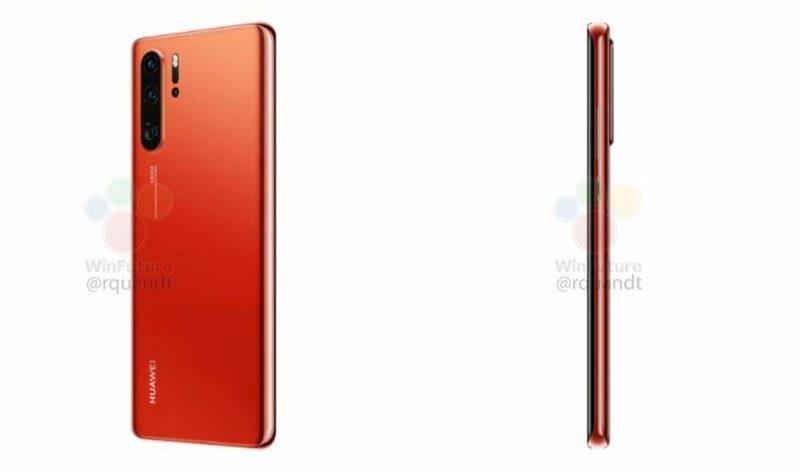 Huawei P30 Pro shows up in red! 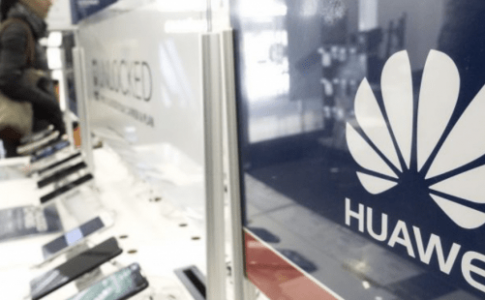 Huawei P30 series will launch in Paris on 26th of March. 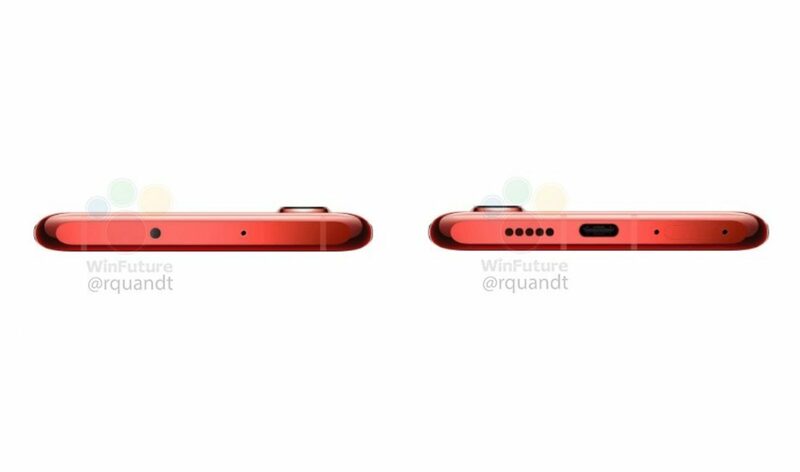 Besides black, midnight blue and purple, Huawei P30 Pro is now showing up with a new colour, which is red! 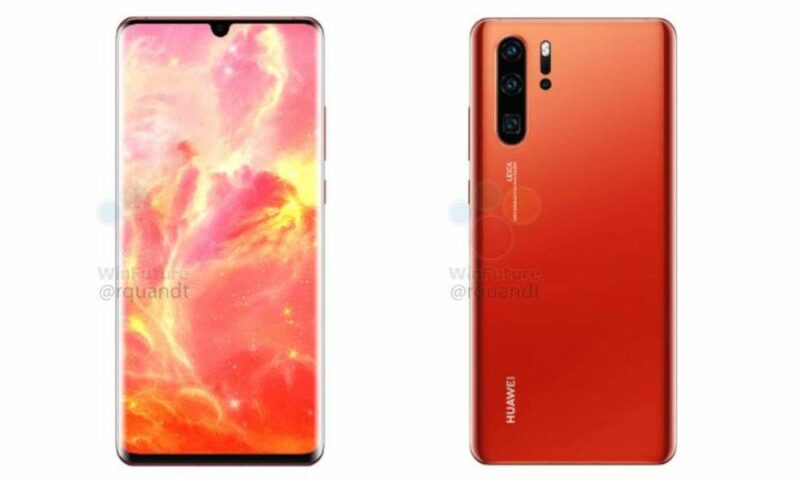 Huawei P30 series is powered by Kirin 980 processor with 8GB RAM+512GB ROM, fingerprint unlock, CMOS image sensor and 10x hybrid zoom lens. 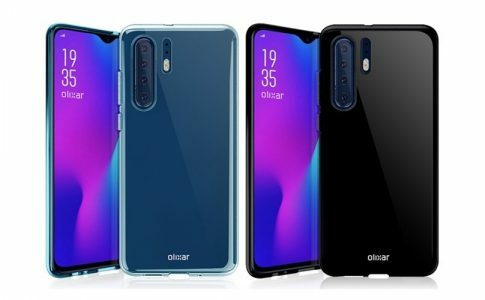 For more information of Huawei P30 series, please stay tuned with Zing Gadget on 26th of March! 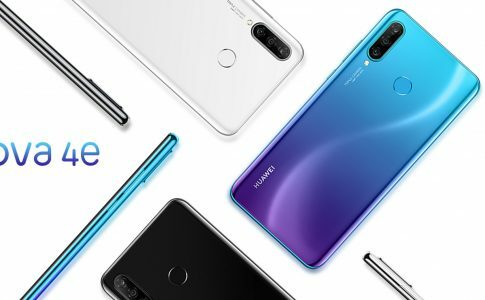 Huawei Nova 4e: Ultrawide camera, Kirin 710, 6+128GB with only RM1199! 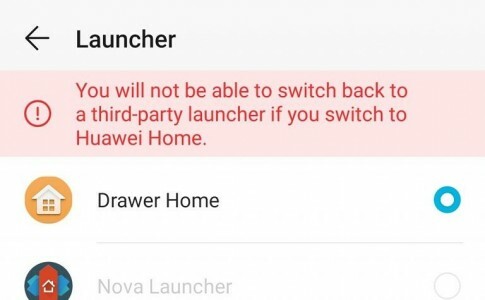 First launch on 16/3! 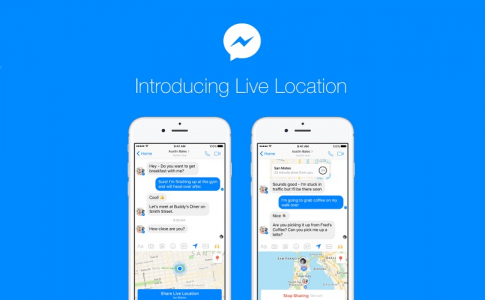 Facebook Messenger Live Location shares your location with your friend every hours!